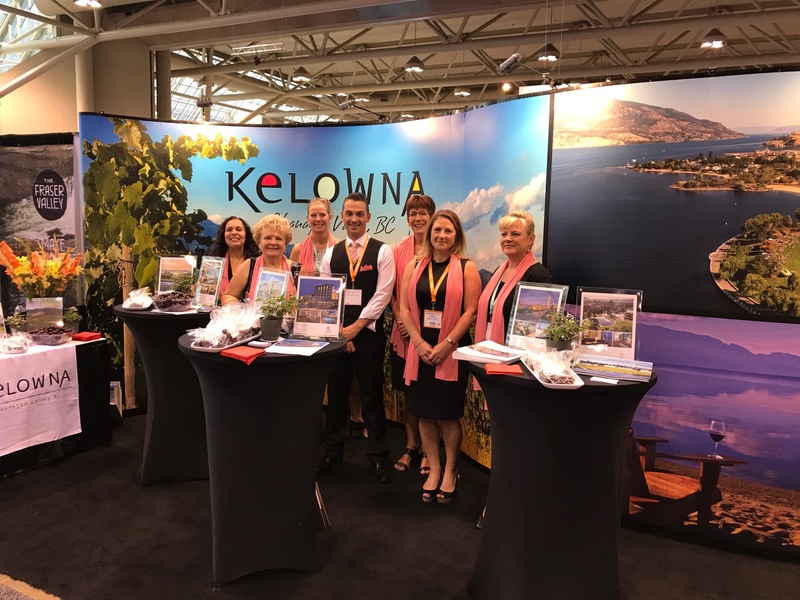 August 22 & 23, Tourism Kelowna and seven partners attended IncentiveWorks, the largest meetings and events industry trade show and conference in Canada. Over two days, our partners: Cantrav Service Inc., Coast Capri Hotel, The Cove Lakeside Resort, Delta Hotels by Marriott Grand Okanagan Resort, Four Points by Sheraton, Mission Hill Family Estate, and the Ramada Hotel and Conference Centre spoke to over 100 clients about the latest trends and opportunities for group business in Kelowna. Currently there are eight pieces of business we are working on right now to finalize and will distribute their RFPs shortly. To add additional exposure this year, Tourism Kelowna and our partners sponsored the Professional Convention Management Association (PCMA) social event prior to the conference opening reception. Already, we have received one lead from a planner who hadn’t thought of Kelowna until hearing about the top 10 reasons you should bring your group to Kelowna, presented by Pat Gappmayr during the reception. 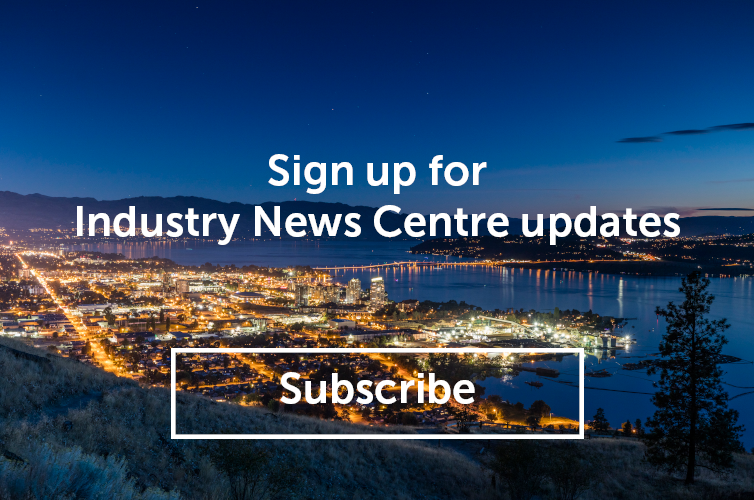 For more information on this and other sales initiatives please contact Jennifer Horsnell at jennifer@tourismkelowna.com or at 250-861-1515 ext 205.